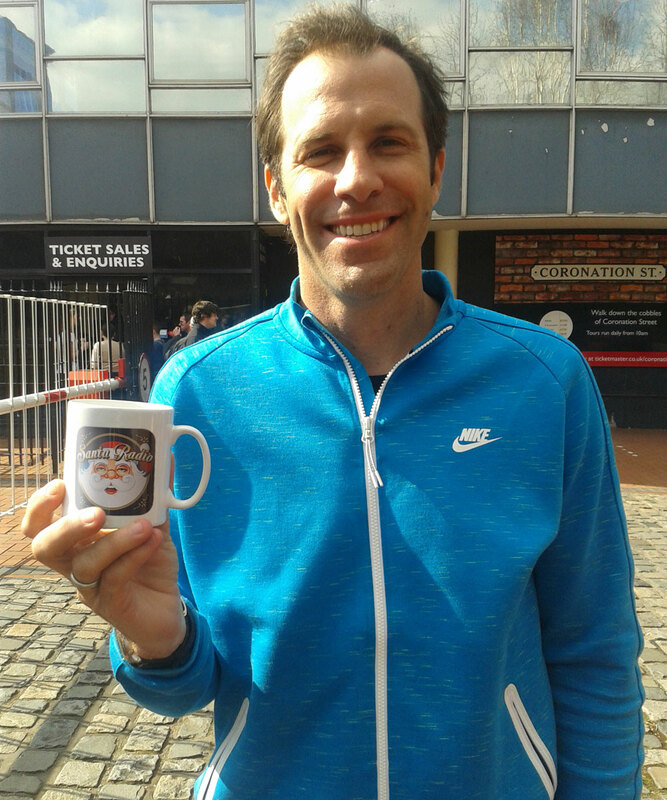 Gregory Rusedski is a Canadian-born former British tennis player who represented Canada until 1995. He was the British No. 1 in 1997, 1999 and 2006, and reached the ATP ranking of world No. 4 for periods from 6 October 1997 to 12 October 1997 and from 25 May 1998 to 21 June 1998.